Take it or leave it, every major brand will seemingly set a wager with a smart watch of its own. 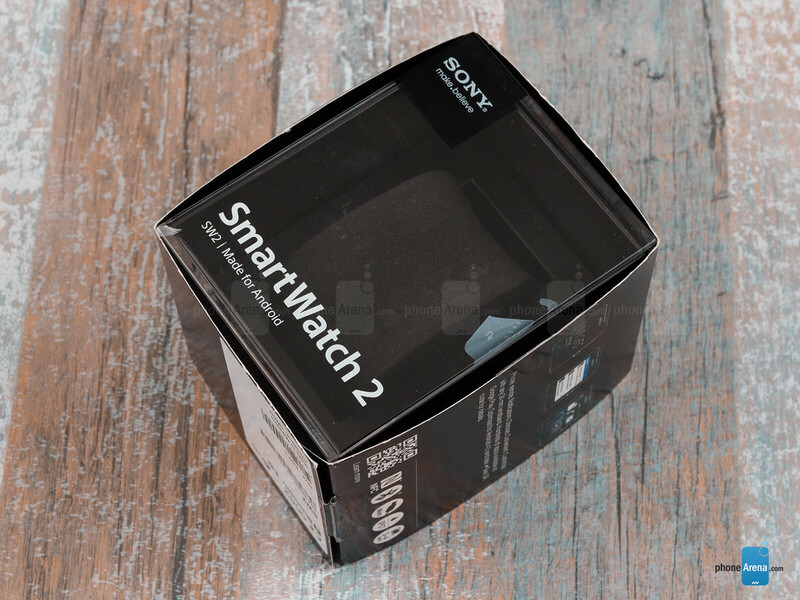 Sony is one of the pioneers in this area with its LiveView screen tags way back in 2010, then the slim and stylish SmartWatch, and now we are getting the second edition, dubbed simply SmartWatch 2. 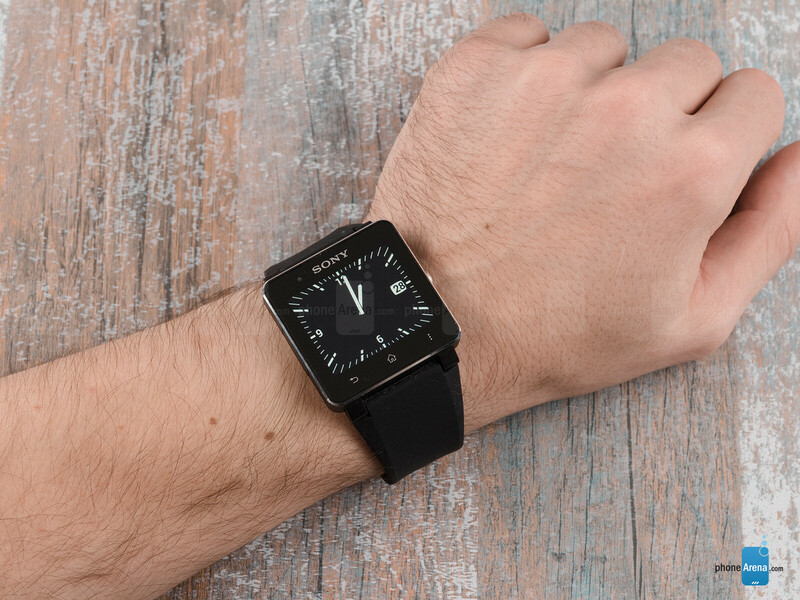 Sony's understated design language is present on the SmartWatch 2, which is a thin, squarish, aluminum piece in black and chrome, or, alternatively, with a stainless steel silver face. The circular power key seems to serve double purpose – on one hand, it reminds of the wristwatches of yesteryear you had to wind, and on the other it bears the trademark OmniBalance design that's found with Xperia phones. 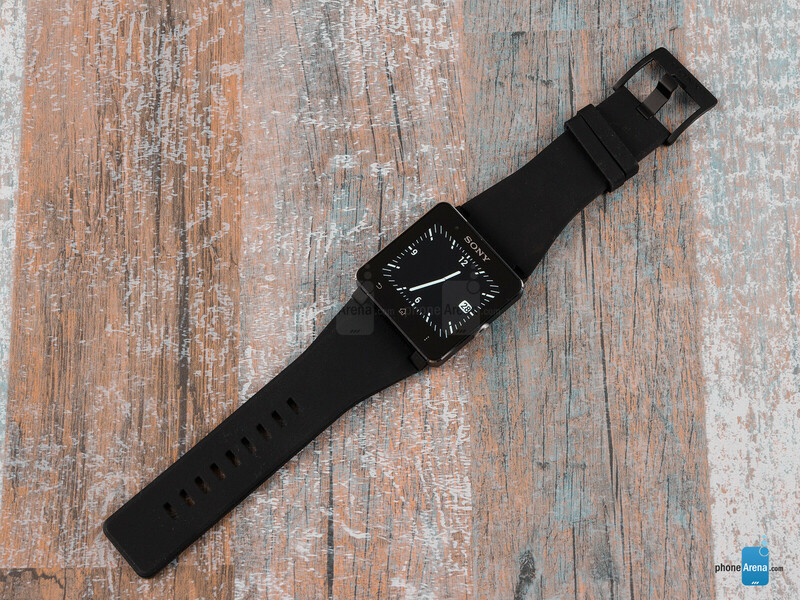 If you get the “Active” version of the timekeeper, there will be a pair of silicon straps in the box, which you can have in many different hues, like yellow, pink, turquoise, purple, and black. Alternatively, you can have it with leather bands in black and beige - for you, suit types. Sony SmartWatch 2 is not the lightest of them all, yet at 122.5 grams with the silicon straps, it still goes almost unnoticeable on the hand, though the feeling would be better with the leather straps. There are no tactile keys besides the power button, as navigation is done with capacitive back, home and menu keys. These are responsive, but you'll have to be careful which one you are pressing if you suffer from a case of fat digit-itis. There is a microUSB port with a protective flap on the left for charging the device as well. The watch is IP57 certified for water resistance, so it is not scared of the rain or water splashes on its shiny surface. This is neat, because it allows you to keep your precious phone safely in the pocket while checking on a text message in moist conditions. We don't know what's with Sony and skimping on screens lately, but the 1.6” 220x176 pixels LCD touchscreen on the SmartWatch 2 seems rather dull and low-res. Text looks jagged and colors seem washed out, but it's ОК for quick glances, as that's the most you can do with a watch screen anyway. The screen is bright enough for decent outdoor visibility, but tilt your wrist even slightly, and brightness plus contrast start to diminish rapidly indicating poor viewing angles. On the bright side, snooping on your messages in the subway becomes harder. Weeelll.... At least it got a better score than the galaxy Gear. As someone who has owned used all 3 versions of SONY's 'smartwatch' and now owns the Samsung Galaxy Gear (along with a couple of others)... My SONY Smartwatch 2 has no where near the speed, polish, display quality or overall functionality/smoothness of operation of my Galaxy Gear and the fact that it's designed to be tightly integrated with Samsung Devices only ensures that it doesn't suffer from desperately attempting to be 'digitally friendly' with multitudes of (often under-powered) Android devices... That simply lack the ability to function well with the Galaxy Gear... and you can bet that if Apple ever makes a 'smartwatch', It Too will be limited to only Apple/iOS devices for the same reasons. As for those complaining about the price, US 200.00 for the SONY bought me but an easily scratched aluminum casing with a low-res display that's rather unpleasant to view under most situations, whereas the (US 299.00) Galaxy Gear features a case made of highly durable Stainless Steel with an actual Sapphire Crystal covering the display... and let's not forget that the Galaxy Gear also has a surprisingly capable camera and a rather excellent speaker phone and very useful voice control included as well. Comparatively: The SONY is clearly a Ford Fiesta to the Galaxy Gear's BMW 535i. Lol! Not the Ford Fiesta! The samsung fan has spoken. Unfortunately, the Sony does the whole "watch" thing better, since it displays the time all the time without having to hit a button or jerk your wrist like you're having a spasm (which doesn't always work). 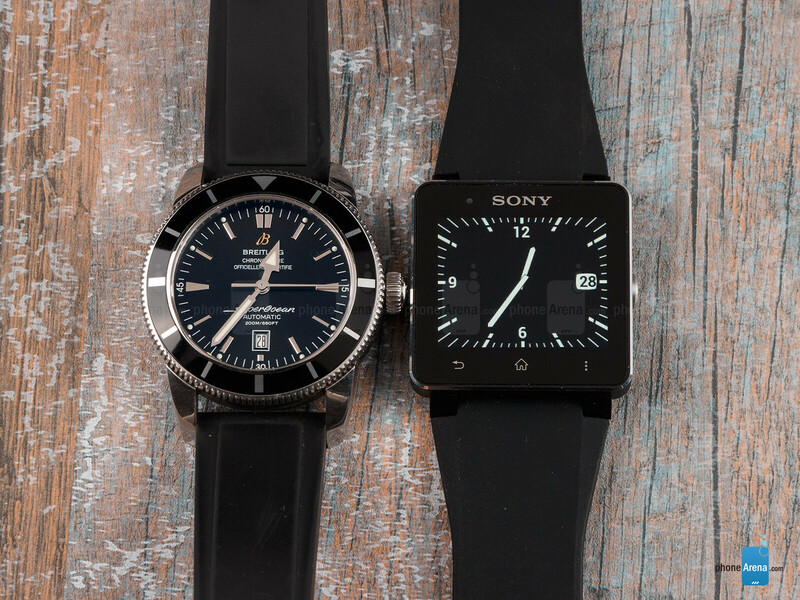 To me, the Sony is the better watch, which is what I'm looking for. It also doesn't need to be charged nearly as often and doesn't have an awkward special charging unit. Oh, and I'd rather not be stuck with only Samsung devices just so my watch works, thanks. I'm sorry i would chose the gear over this! 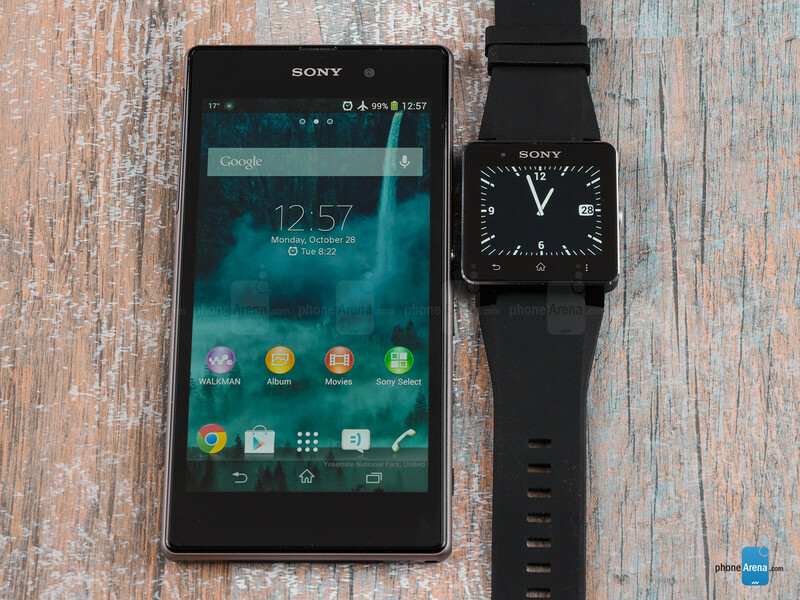 Sony Smartwatch is a joke. Pathetic screen, horrible interface - who ffs uses a phone UI on a watch? Over that you have on-screen buttons..LOL Someone must be drunk when the designed it. Apple/Samsung will eat this for breakfast. Exactly the reason why Gear will sell much more than all generations of Sony's combined. Not a very good $200 device, but neither is Galaxy Gear a good $300 device. To spendy for a glorified notification center. I love my gear. A good quality watch could easily cost 350 or more. Gear is a great device. I don't regret the price, worth it to me. I find this better than the Galaxy Gear. But then again, I don't use Smart watches. Well, I'm no iFan, but for sure Apple will be watching this space, as well as the feedback on both Galaxy Gear and Smartwatch2 and designing something that is actually useful.. Its a shame, but this is exactly what happens when products are rushed. Sometimes its not optimum to be the first with a product like this, although IMO, Sony should know better after 2 previous attempts - the SW2 should have been a cracker and it's clearly not.. Doh! Am I the only one who feels that buying a smart watch is a stupid idea considering that the price for one are rediculous plus you could buy a much better cheaper watch for less who's battery would last you way longer. watch companies is a News Portal Website, that belongs to TugaLogix Lda. and watch reviews is part of the PhoneRPT Communities. Both organizations are very well quoted internationally for their Mobile Phone, SmartPhone, wristwatch , Tablets and Gadgets Web Portals and Websites.